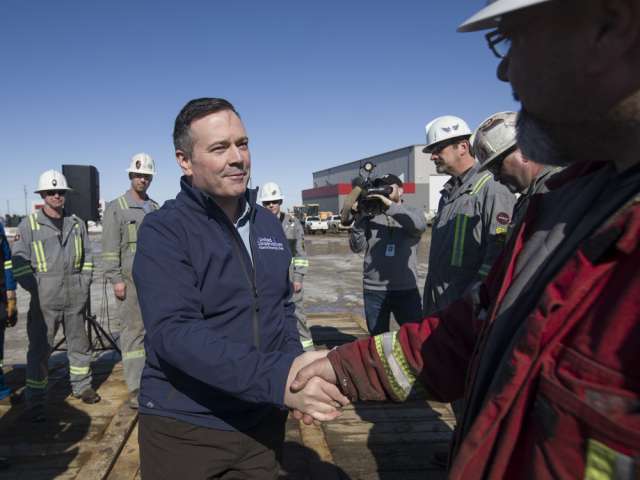 CALGARY — Canada’s battered oil industry is rooting for the opposition in next month’s election in energy heartland Alberta, investors said on Wednesday, but a brewing scandal involving the party’s leader could derail its hopes of an easy victory. 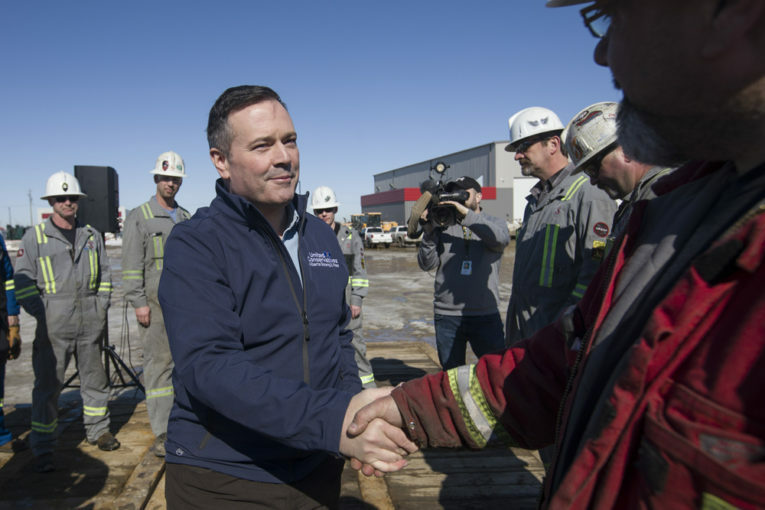 Alberta contains Canada’s vast oilsands, home to the world’s third largest crude reserves. With an economy nearly the size of Ireland, the province contributes almost 15 per cent of Canada’s gross domestic product.